Nwe Oo is a senior attorney-at-law in Tilleke & Gibbins’ Myanmar office. Practising primarily in the firm’s corporate and commercial group, Nwe Oo is a skilled litigator with far-reaching experience in both civil and criminal commercial matters. As a former prosecutor, he has substantial experience handling primary cases, appeals, and amendment cases in the Divisional Court and Supreme Court of Myanmar. For almost a decade, Nwe Oo acted as an expert legal adviser to numerous local Myanmar firms, including a leading information technology company, where he served as in-house counsel. In this role, Nwe handled human resources and employee affairs, tax, commercial memoranda of understanding and agreements, company formation and business matching, franchise agreements and management, consultancy and project management, and investment negotiations. With Tilleke & Gibbins, Nwe Oo is active in advising clients on intellectual property and commercial matters, including customs and tax, project development, corporate formation, joint ventures, distribution and franchising, anti-corruption and employment law. 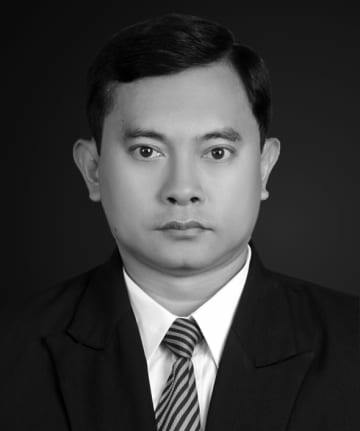 Nwe Oo is a member of the Bar Council of Myanmar.